Chattooga River White Water Rafting; there’s nothing like it. 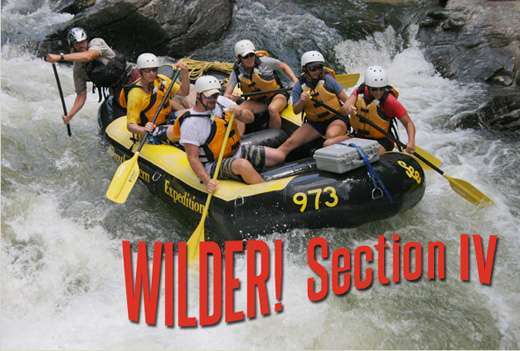 Your destination, the river called the Crown Jewel of the Southeast, is undammed and remains the only river East of the Mississippi that hosts commercial rafting while bearing the national designation of a Wild and Scenic River. 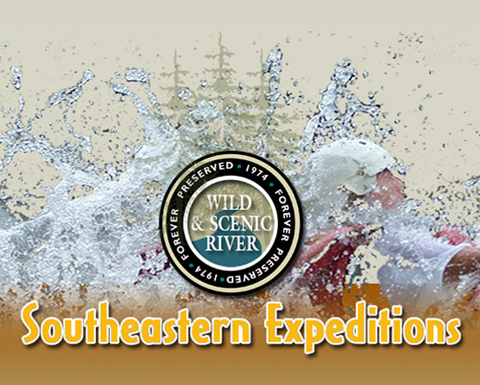 Your guide, Southeastern Expeditions, will bring you on a wild adventure along one of the southeast’s premier rivers for whitewater rafting. Your challenge, to raft the roaring Chattooga whitewater in Georgia and South Carolina; it’s a thrilling departure from your humdrum vacation. In addition to an invigorating adventure, you’ll enjoy some of the most breathtaking scenery found anywhere in the United States. 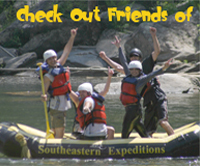 And there’s no better way to experience the fun and explosive power of the Chattooga than with your guides at Southeastern Expeditions. Call now and reserve your spot on the raft you’ve been waiting for! Yep, that’s us! And it started with Deliverance. Southeastern Expeditions opened its doors in 1972, with equipment purchased from Warner Brothers following the filming of the movie Deliverance, with Burt Reynolds and John Voight. The enduring flick made the river famous and put us on the map, bringing the river enough notoriety to be named by congress the first Wild and Scenic River in the south. Our newfound company was the first to bring visitors to the churning white water and steep descents of the Chattooga, just when everyone started beating a trail to come. Who To Bring on the Chattooga? The Chattooga provides miles of Class II to Class V whitewater rafting for both the first time rafters and ledge dropping risk takers. With the Sumter and Chattahoochee National Forests surrounding the river, we guarantee that your Chattooga whitewater rafting experience will be packed with beauty and excitement. 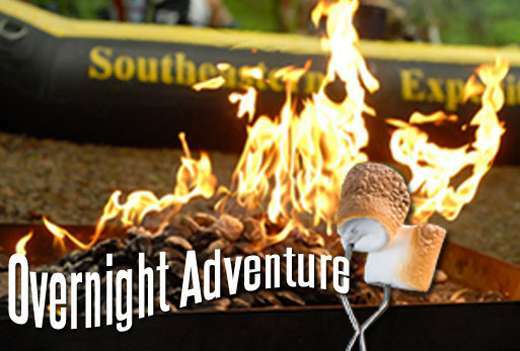 Believe it or not, no experience is necessary to join us on a Southeastern raft ride. We’ll give you all of the training and equipment that you’ll need. 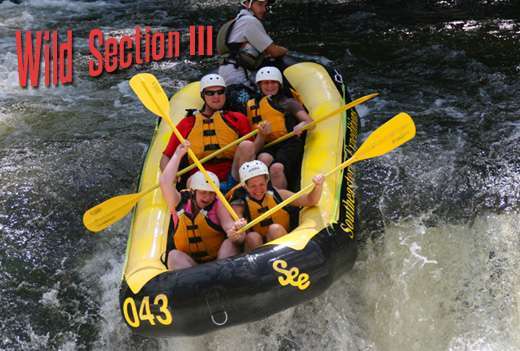 That being said, your children will need to be at least 12 years old to raft Section IV and 8 to raft Section III. Here in an unspoilt part of the country, over 180,000 acres stretch across three southern states of South Carolina, North Carolina, and Georgia on both public and private land. The river begins at the bottom of Whitesides Mountain, where it’s formed by an array of smaller streams that flow without human intrusion. Over 100 species of fish swim among the boulders that create the shooting rapids nature seemed to design just to make you scream. Sections Three & Four There are two spectacular sections to choose from – Section III will amaze you with its beauty and Section IV will fill your raft with more white water than you may have ever seen; Bull Sluice is a massive wall of froth that might just eat your raft, and the coup de grace, Sock Em Dog, buffets you with it’s fast approaching rapids and rock wall obstacles that ends in a gut bending drop. 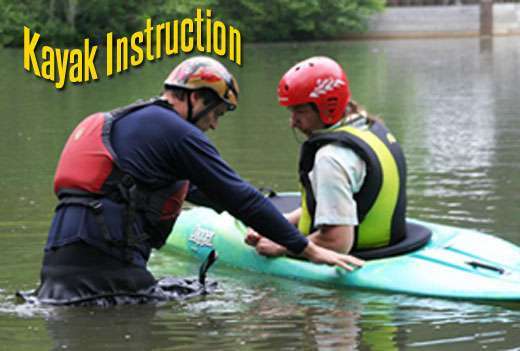 Our expert guides and staff introduce thousands of people every year to the thrill and thunder of the Chattooga. Our head guides have been in the business since 1995, and show no sign of fatigue. We’ve got room for you, but the best way to get on the water when you want to go is to call us today. There’s plenty of demand – especially during the summer months, and we recommend booking ahead.